After a successful trial in 2017, we are once again planning to offer some "Paddle Tuition" over the 4 days. It maybe not be for everyone, but maybe it may! The idea is for an experienced paddle guide/instructor to instruct 5 others in areas of paddling they may wish to increase their skill set. 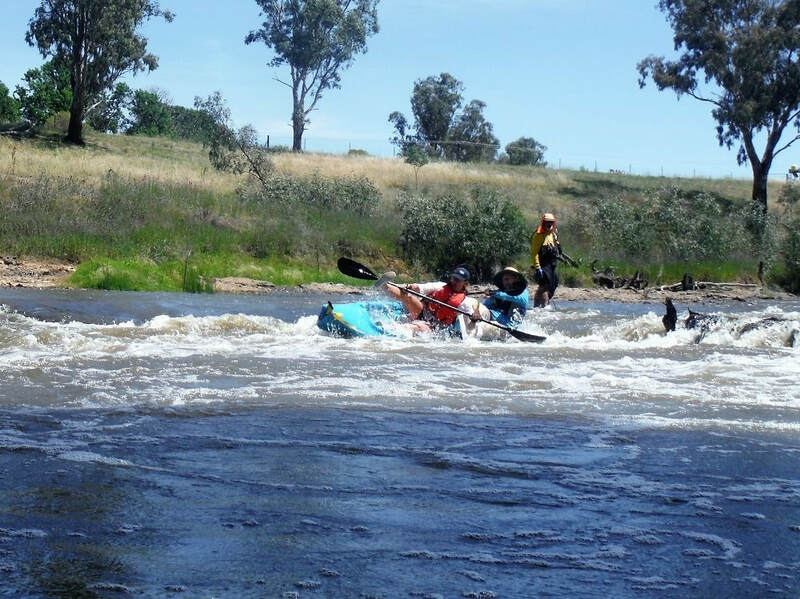 It won't be just for beginners, it will be for all standards of paddlers. Initially we will just concentrate on groups for day 1 and expand throughout the paddle. This is where we'll post some Youtube clips of basis paddle strokes. We encourage everyone to be familiar with these.